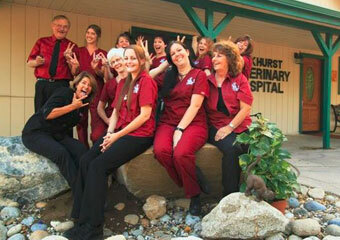 Featured:Pet Day Care in Mammoth and Mammoth Lakes! If you are in town and need to board your dog, I highly recommend this veterinary office! Relax in our indoor air-conditioned/heated kennels. walked 3x daily Monday through Saturday and are walked 2x on Sunday's. Food and Medications are given as directed. Cats relax in our cattery while bathing in the warmth of the sunlight and relax the day away. They are checked on and fed at least 2x daily unless otherwise directed. They are provided with food/water, blankets, and litter boxes. Wish your pet daycare was featured here? Click to list! Click to take this top spot listing! 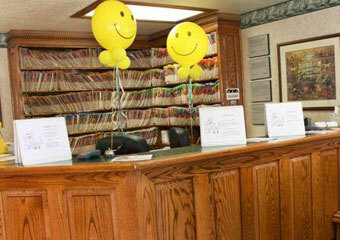 Our goal is to give your pet a positive experience while boarding in our facility. 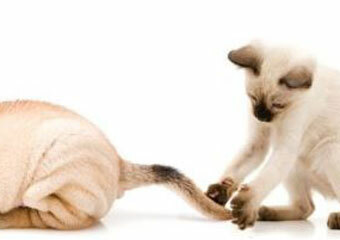 We strive to give you peace of mind knowing your pet is well cared for. You are welcome to visit our Boarding Facility at any time during business hours. We have highly qualified Kennel Technicians and Veterinary Technicians that care for your pets. 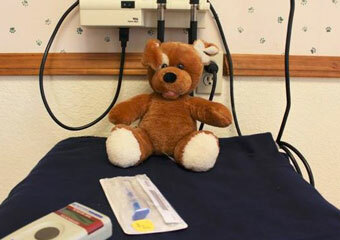 This ensures that pets are happy and healthy during their stay with us. We have the expertise to monitor your pet at a professional level. Your pet’s weight, eating habits, water intake, bowel movements and urination are monitored and noted on your pets boarding log throughout the day. Sometimes, pets get sad while being separated from their people and it is our job to make them feel secure and loved. We are sensitive to and understand that they miss you. We take the time to play, love, talk, and exercise your four legged, family member. I boarded my Australian Shepherd here today. We are in town to visit and hike Yosemite and there are some trails that don't allow dogs. We can't leave our dog in the hotel room and I would NEVER leave her in the car, so after googling I came across this vet that also boards animals. I called and asked if she could go there for a few hours and they asked me a few questions and called her vet to make sure she was up to date on her shots. Their office and staff are both very nice. Ranger did great staying there for a few hours, and even left with a new bandana. If you are in town and need to board your dog, I highly recommend this veterinary office!